Hyderabad: Rahul Gandhi's ascension as Congress president would give an "adrenaline shot" to the party, but Sonia Gandhi would continue to play a major role in Indian politics even after the transition, says party veteran Salman Khurshid. Amid reports that the elevation of the Gandhi scion is around the corner, the former Union minister said the transition is psychologically important for the party. "It is also in many ways important organisationally because it gives a special... it gives an adrenaline shot to the party, and then every time there is a change of guard, as it were, in any organisation in any country, it brings fresh hope," he told PTI in an interview. Khurshid said the general feeling in the party is that the transition should happen. 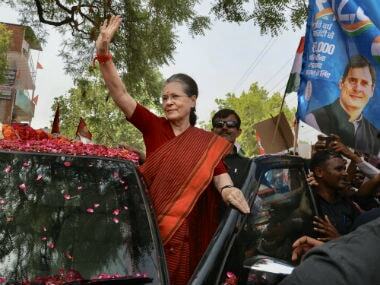 "People will be short-sighted if they think that this is going to be a routine transition because we have a huge psychological and political stature of present Congress president Sonia and that's not going to get switched off simply by a transition," he said. Khurshid said he felt Sonia would continue to play a major role in politics but "in which manner she will accommodate that, is really for her to decide." According to him, the change would inject fresh energy into the party and that it would give a chance to a new, young leader (Rahul) to shape things more explicitly in the way that he would want to. 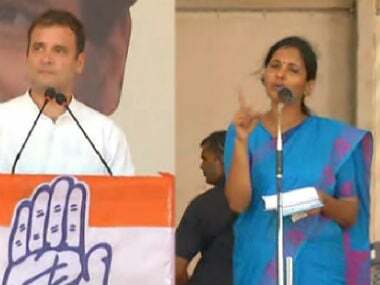 "Not that he (Rahul) is unable to call the shots today, but I think there is a psychological advantage in being in the hot seat yourself and then calling the shots", Khurshid said. 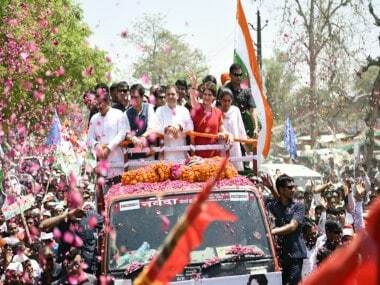 Maintaining that Rahul had his own style of functioning, he said the Congress vice-president had a lot of fresh ideas. 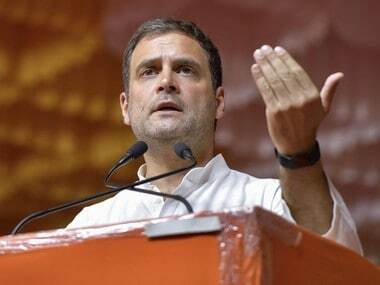 At an event in the US recently, Rahul had said he was "absolutely ready" to take up an executive responsibility if the party asked him to do so. Senior Congress leader M Veerappa Moily had hinted last week that Rahul may assume charge as early as next month. 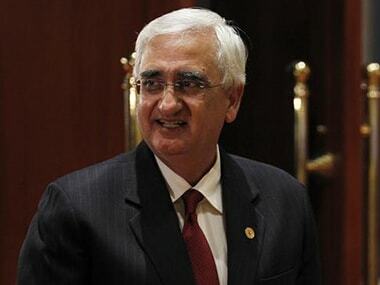 However, Khurshid acknowledged there was "a lot of uncertainty" about when Rahul would assume the reins of the party. "I will not predict. But I think more and more people are getting the sense that it's on the anvil. But actually predicting a timeline for it (Gandhi taking over) would be very silly because there has to be some basis for it," he added.